Coconut is a staple ingredient in many kitchens around the world. Coconut water, naturally refreshing, has a sweet nutty taste and is full of electrolytes. 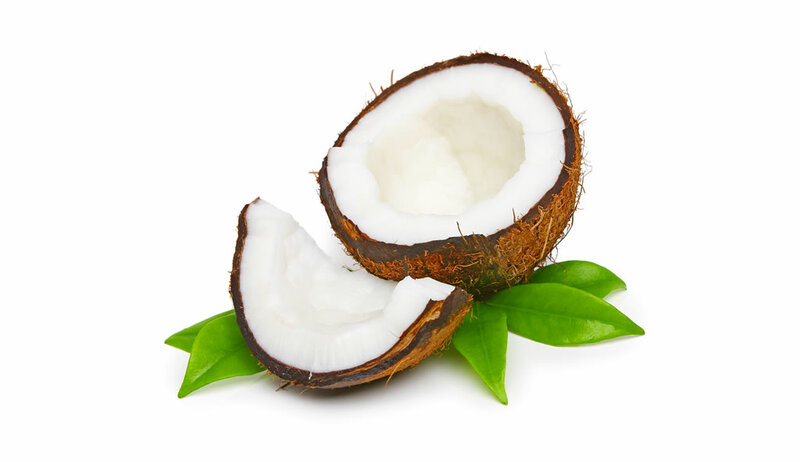 Coconut milk with its creamy texture and slight natural sweetness is high in healthy fatty acids. Our unique coconut cream highlights all of the beautiful flavors of Southeast Asia by combining some of the unique ingredients such as keffir, galangal, pomelo and perilla. The lotus is considered a sacred flower for both Hindus and Buddhists, symbolizing beauty, grace and serenity. Aside from its striking beauty, the lotus plant is used extensively in the kitchen. 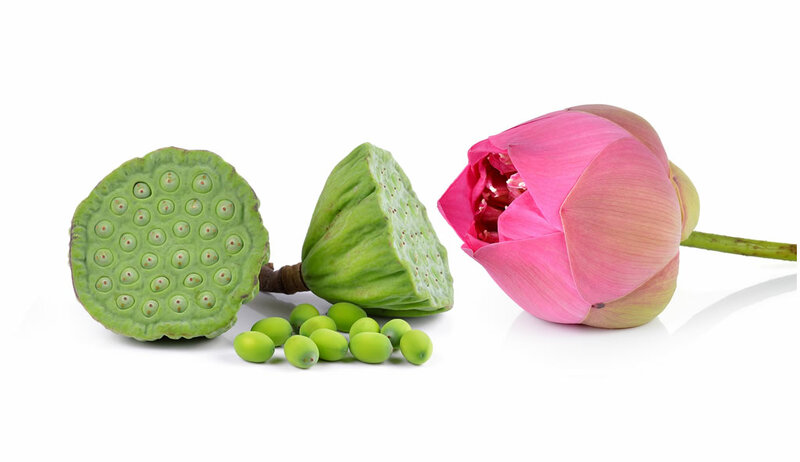 Every part of the lotus plant from the roots and rootlets to the seeds and leaves are used. The seeds themselves are used in traditional herbal medicine and are thought to have a calming effect. Lotus seeds, which are common in Asian desserts, have a light and delicate chestnut flavor. The seeds are a good source of nutrients and they’re pretty fun to eat. These aren’t just for chia pets anymore! These small seeds are packed full of important nutrients such as omega-3 fatty acids, antioxidants and fiber. This ancient grain has been used for thousands of years and is now finding new popularity in health conscious circles. 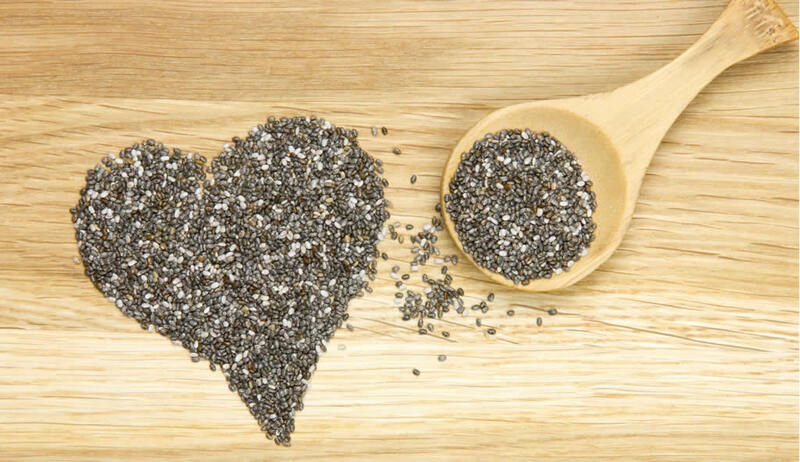 Chia seeds are very similar to basil seeds which are used extensively throughout Asia. Chia seeds can be eaten raw or cooked and can used in many different cooking applications. Add a little water and watch them plump up. Chia seeds take on a tapioca like quality when they’re hydrated. This property makes them excellent thickeners in vegan recipes. Golden, sweet and floral. 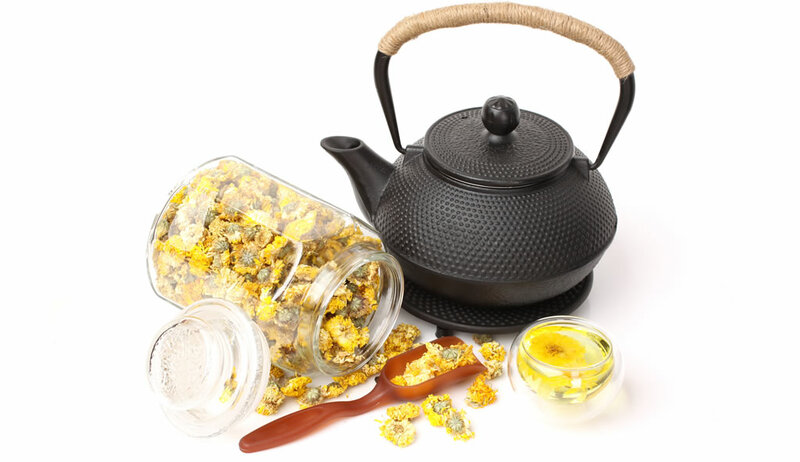 Chrysanthemum tea has been enjoyed throughout Asian for centuries and is one of the most widely consumed teas. Chrysanthemum has been used in traditional herbal remedies to alieve a host of symptoms. Dried chrysanthemum flowers aren’t much to look at, but once added to water watch them unfurl and release their aromatic floral fragrance. Chrysanthemum tea has sweet honey notes and makes an excellent refreshing iced tea for those hot summer days. 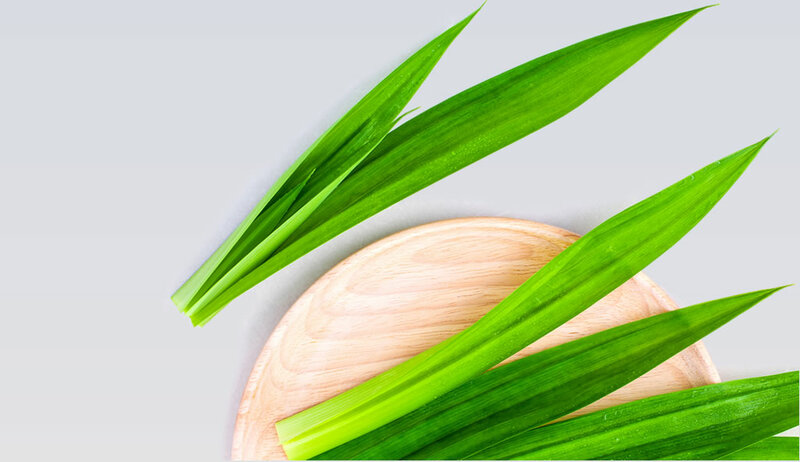 Pandanus or pandan can be found in many different regions of the world. The pandanus tree has significant cultural value and importance in different regions, especially Polynesia and many parts of Asia. The slender, lush-green leaves are used in both sweet and savory cooking and impart a green tinge. Pandan has a nutty sweetness akin to coconuts, making them an amazing pairing. It also has notes of citrus and a slightly mellow grassy flavor.